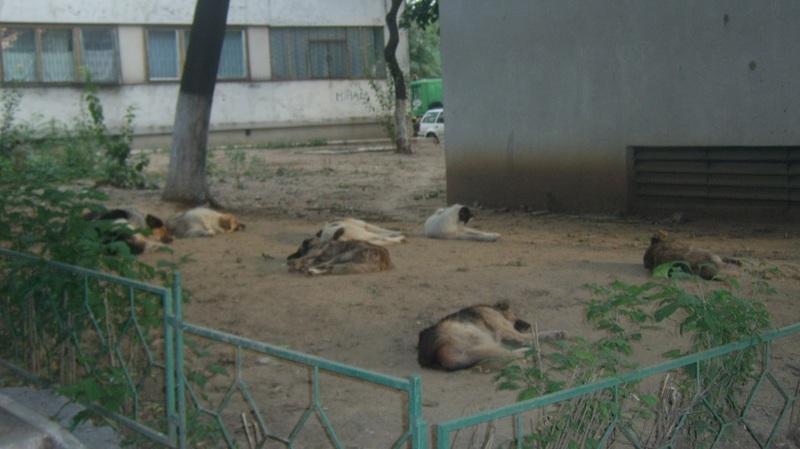 Help the dogs and cats by TWEET BOOST this article! From 1 August 2014, the EU banned to private (without authorization) - purchase, possess or use rat poison (and similar) across the EU - there must be an authorized (company) with license to use this substance. Toxins like Furadan is classified as a public health threat and is for several years strictly prohibited throughout the EU. New rules on biocides enter into force today. They will bring a significant boost to the protection of human health and the environment. Biocidal products are necessary for the control of organisms that are harmful to human or animal health or that cause damage to materials. But as their properties can also pose risks to humans, animals and the environment, they need careful regulation. The new regulation on biocidal products will increase the safety of these chemical products and simplify their authorisation on the EU market, improving their free movement on the internal market. Environment Commissioner Janez Potočnik said: "This is another step to guarantee a high level of protection for citizens' health and the environment. It is designed to ensure that only safe products are made available and that the most dangerous substances are kept out of our market. By simplifying authorisation, the new regulation will bring considerable economic benefits to European companies." Biocidal products are part of everyday life. They include disinfectants used at home or in hospitals, rat poison, insect repellents, anti-mould sprays and paints, water purification tablets and many other products. These products have been subject to EU law since 1998, and since that time almost one thousand products have been authorised under the biocidal products directive. The European Commission has reviewed the Biocides directive and concluded that the authorisation processes for active substances and products could be simplified and streamlined. The new regulation offers more efficient provisions for the authorisation of products, the requirements and sharing of product-related data. It will save industry an estimated 2.7 billion euros over a period of 10 years. The new provisions also reduce animal testing by making data sharing compulsory and encouraging a more flexible and integrated approach to testing. A dedicated IT platform (the Register for Biocidal Products) will be used for submitting applications as well as recording decisions and disseminating information to the public.Protection will also be extended as the new legislation will now include goods and materials which are treated with biocidal products, such as furniture and food packaging. The European Chemicals Agency (ECHA) will be given a key role in the administration of this regulation. One of the main advantages lies in the scale of resources ECHA will provide. Currently, resources are extremely limited at both national and European level, leading to delays in authorisation and increased costs for industry. ECHA is being allocated 100 staff dedicated to work on biocides activities. The number of opinions it will deliver is expected to increase from 80 in 2014 to 300 in 2020. The EU does not seem to know, were they real toxic dangers lurks, for humans and animals. 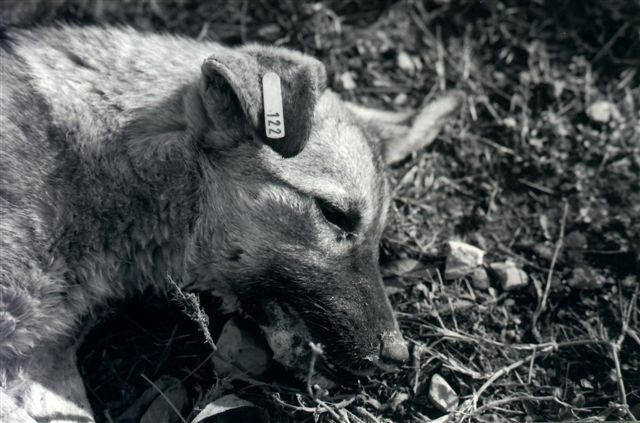 In countries with stray dogs and cats, used daily banned poisons. 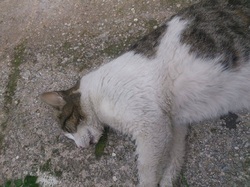 Citizens spreading out large amounts of toxins throughout the year - in parks, around apartment buildings, around playgrounds and other places to poison and kill the stray animals. These toxins are lethal to both humans and animals. Several reports from EU Member States are, where children eaten laid out toxins targeted to dogs and cats, and have been seriously damaged visceral or even died. 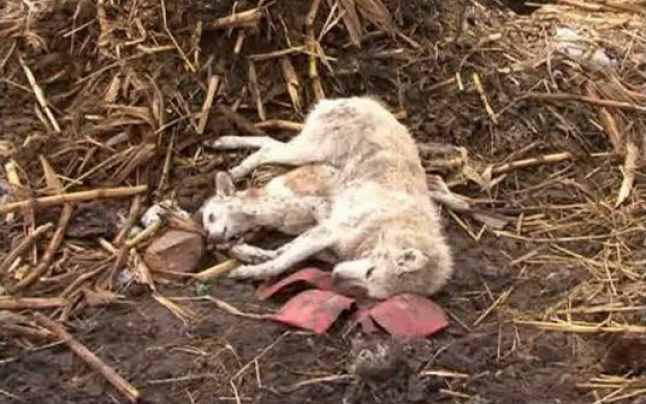 What we know, no Member States have report this to the EU - or inform that these hazards exist every day in almost all EU member countries with stray animals. On 13 June 2014, Tonio Borg, Member of the EC in charge of Health, held a press conference on the occasion of the 35th anniversary of the Rapid Alert System for Food and Feed (RASFF). RASFF is primarily an IT tool designed to swiftly exchange information between national authorities on health risks related to food and feed. A Member country that identifies such a health hazard informs the rest of the RASFF network of the product concerned and on what measures have been taken. Measures include: withholding, recalling, seizing or rejecting products. This rapid exchange of information allows all RASFF members, in real time, to check whether they are also affected and if urgent action is needed. Member States' authorities have the power to take an array of emergency measures, including giving direct information to the public and withdrawing products from the market. Tonio Borg presented the results of the 2013 annual report on RASFF, which shows that besides its main role of ensuring food safety, it is a crucial tool to trace back and withdraw products where fraud was detected. Reports and publications and Food Contact Materials. RASFF notifications shown in the RASFF portal are so-called "original notifications", representing a new case reported on a health risk detected in one or more consignments of a food or feed. On these cases, control authorities transmit follow-up notifications on measures taken and outcome of investigations. These follow-up notifications do not appear in the RASFF portal database.